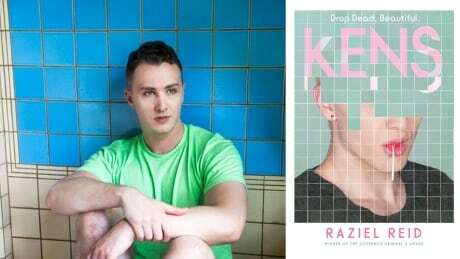 Raziel Reid's new novel, Kens, is a high school story inspired by the plastic Barbie world. In the teen novel, the stereotypical high school hierarchy is reimagined and parodied. Think Mean Girls, meets Heathers, meets The Stepford Wives ... with an LGBTQ twist.